123Landlord is web-based rental property management software for landlords and owners. Put your rental business on auto-pilot, as easy as 123! 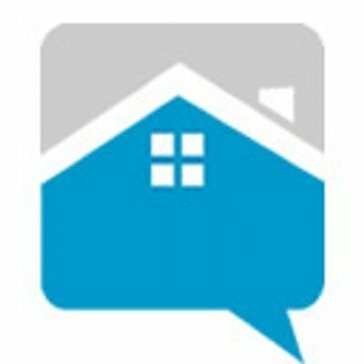 123Landlord.com has not provided pricing information for this product or service. This is common practice for software vendors and service providers. Contact 123Landlord.com to obtain current pricing. Do you work for 123Landlord.com? Update this Profile and edit your price information. Hi there! Are you looking to implement a solution like 123Landlord.com?